of hyaluronan materials and applications for the future of healthcare. Contipro is a Czech based company with tradition since 1990. Our flagship product is biotechnologically manufactured hyaluronic acid in the highest quality and purity. 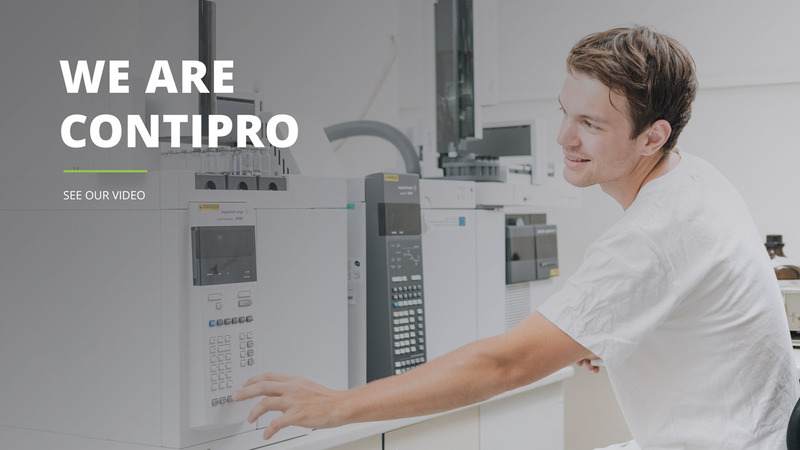 Contipro stands on mutually supporting pillars of active substances, pharmaceutical products and innovative devices. The most important strength is our own basic and applied research, which is handled by half of our employees. We pass on our knowledge to others through wide range of our own educational programs. 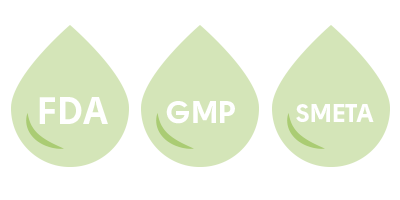 Take a look at our portfolio to see the full potential of hyaluronic acid. Our mission is to deeply understand hyaluronic acid. It's a natural component of the human body tissues and has a lot of important functions. This unbranched polysaccharide has a variety of biological effects offering advances in pharmacy and medicine. Contipro follows a path of biotechnological production, where hyaluronic acid is extracted from the cell walls of the bacteria Streptococcus zooepidemicus. It is a costlier way but this path is offset by quality and ethical thoughtfulness. We are honored to launch two new active ingredients for anti-ageing, both developed in our dedicated labs. We are honoured to present our ultra pure hyaluronic acid and our HA forms at the most important pharmaceutical event of the year. Sign up to our cosmetic & pharma newsletter and get special offers and bonus content.